It’s Follow-Up Friday: Hunger Games edition! And today, I’d like to talk about hunger and games! (No, not THOSE hunger games). 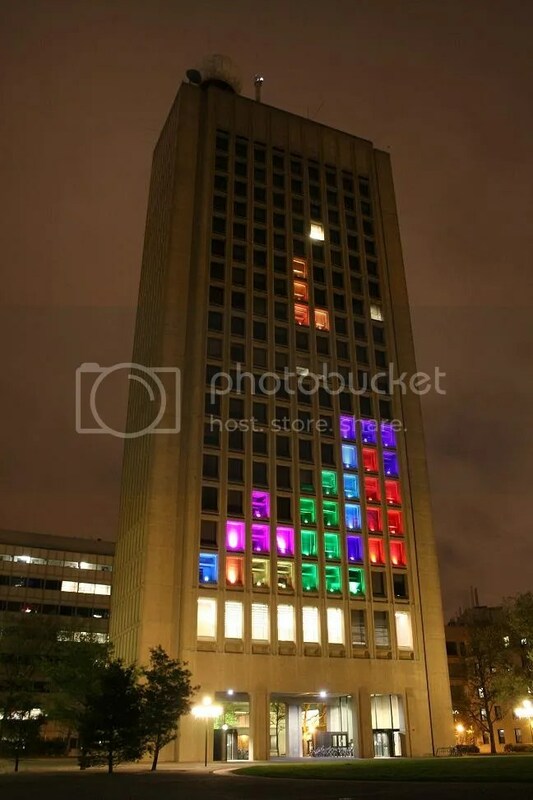 This year marked the 30th anniversary of Tetris, one of the all-time favorite video games in history, and I recently posted about the world record Tetris game played on the side of a skyscraper in Philadelphia. 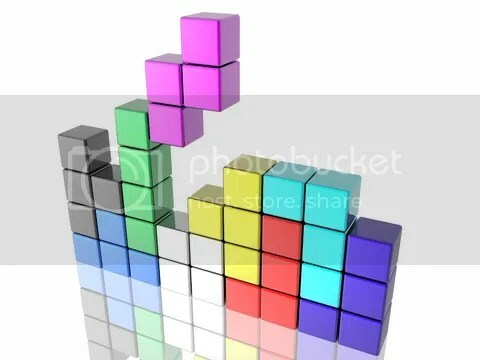 But did you know that Tetris could be good for your health? 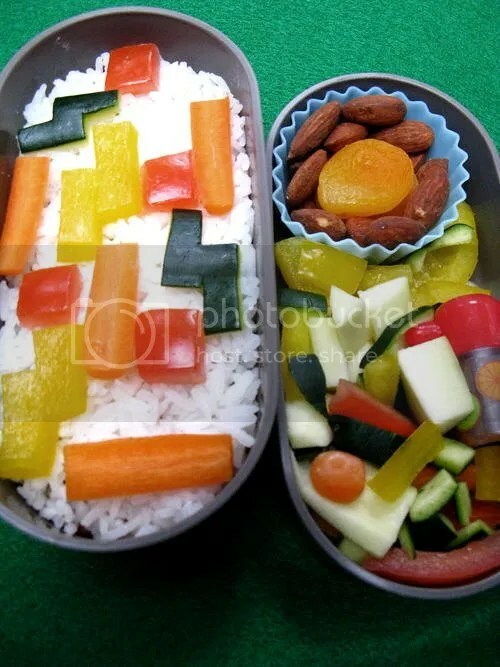 In a recent study, visually distracting and engaging games like Tetris were found to reduce the urge to snack by up to 24%! According to a theory called Elaborated Intrusion, our cravings are driven by visual images that often pop into our heads. With this in mind, Plymouth University psychologists Jessica Skorka-Brown, Jackie Andrade, and Jon May wondered if a visually based task, like playing a video game, could decrease the frequency of craving imagery, and with it, the cravings themselves. Apparently, only three minutes of gameplay was needed to make an impact on food cravings! As if we needed another reason to love those distinctive little blocks. It was #5 on G4’s Top 100 Video Games of All-Time countdown, and has been consistently ranked as one of the top games of all-time by IGN, EGM, and gamers of all ages. It’s Tetris, and it’s turning 29 this week. Yes, Alexey Pajitnov’s incredibly addictive puzzle game baby is ready to start freaking out about the future because it’s almost 30. 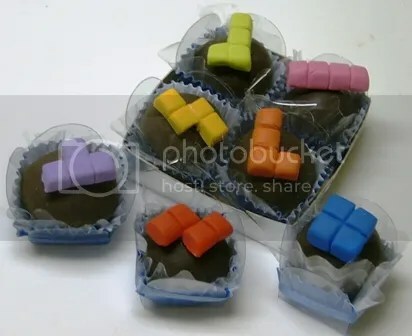 Tetris combines the quick reaction time and coolness under pressure of video games with several aspects of puzzlesolving to create a marvelous puzzle game experience. Firstly, you have the improvisation and adaptability necessary for other tile-placement puzzle games like Scrabble (or Words with Friends for the app-savvy in the audience). But utilizing pieces very similar to those in a pentominoes puzzle — as I discussed a few weeks ago — you also have a spatial puzzle aspect reminiscent of a Brick by Brick. DIY puzzling is only limited by your imagination and inventiveness. After all, pencil and paper is all you need for most improvised puzzle games (hangman comes to mind, for instance). But if you require a bit more inspiration for some down-home puzzling, look no further than a chess or checkerboard. I’ve written about knight’s tours before, but that’s just the tip of the iceberg when it comes to chess-based puzzles and brain-teasers. You could challenge yourself with an Eight Queens puzzle. It sounds easy but it’s deceptively difficult. Place eight queens on a chessboard so that no queen is attacking (or capable of attacking) another. This means that no queen shares a row, column, or diagonal with another queen. 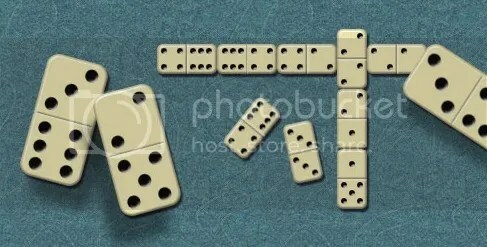 There are only 12 distinct solutions, though each one can be rotated 90, 180, and 270 degrees, as well as mirrored on the board, leading to a much larger number of acceptable solutions. 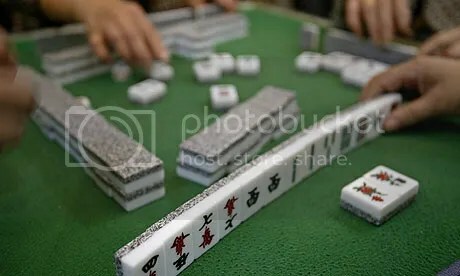 Numerous variations on this theme are available to test your wits and spacial reasoning, including placing 32 knights on the board without conflict, or nine queens and a pawn. If that’s not your cup of tea, and you’ve got paper and scissors handy, you could whip up a quick game of pentominoes. A pentominoes game consists of placing all of the above pieces into a given space without overlapping. 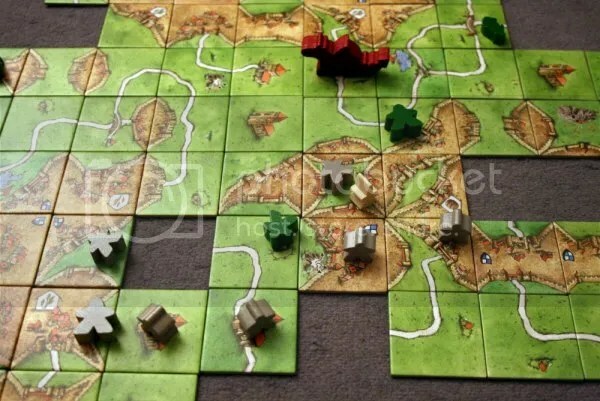 You can play this on your own as a mental challenge, or add a bit of competition and strategy to it by alternating turns with other players and seeing who is the last person to place a piece on the board. 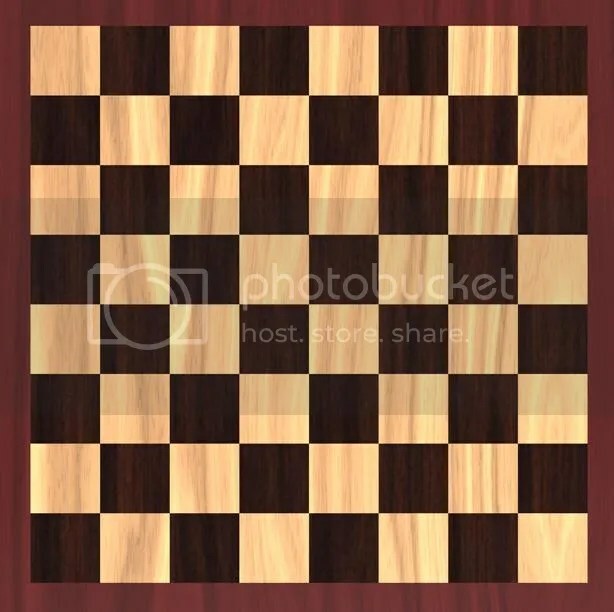 While you can use any size square or rectangle for your game board, a chessboard works well, especially since you can fit every piece on the board (leaving only a 2×2 space of uncovered squares). By setting or moving around this 2×2 space, you’ve instantly created a new challenge for yourself. 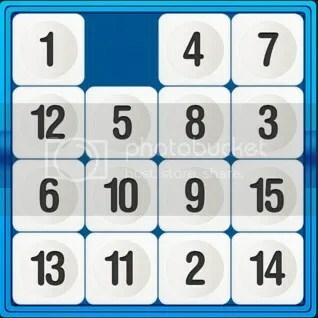 In any case, these are wonderful challenges with a minimum of set-up time, perfect for puzzlers looking for a new challenge without a lot of fuss. I hope you enjoy.